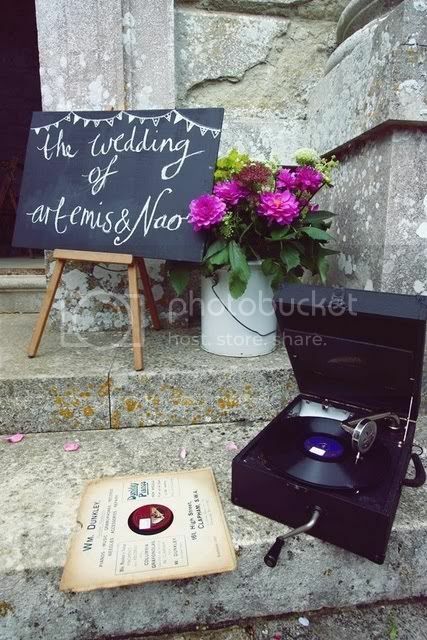 Have you seen the pictures from the wedding of Artemis (of Tales of Junkaholic) and Naos? 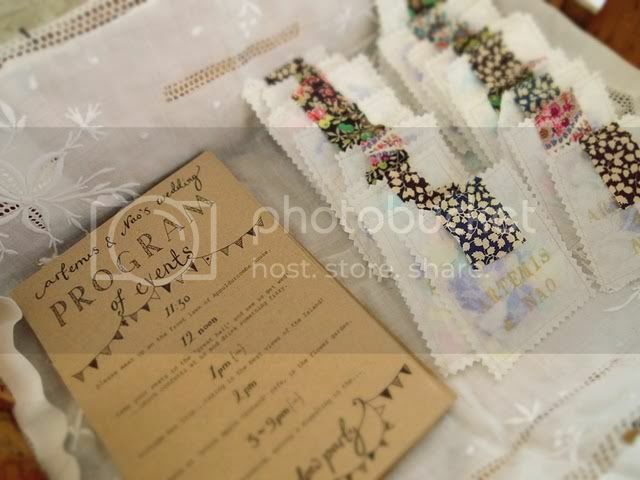 Everything was handmade by the couple from the decorations to their rings to the wedding invitations. 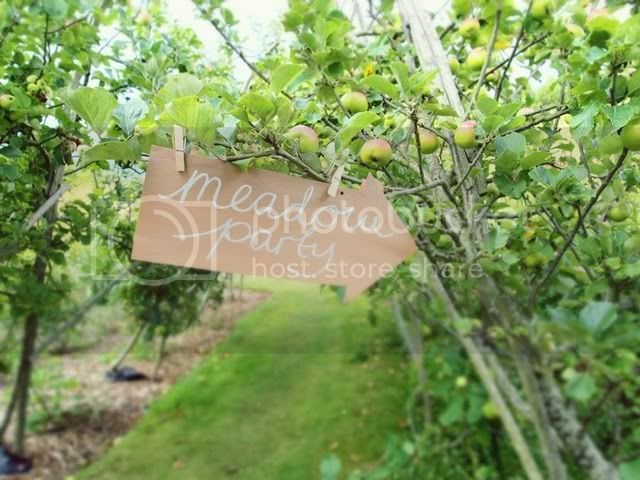 It was also held in an orchard and couldn't have been a more lovely setting. 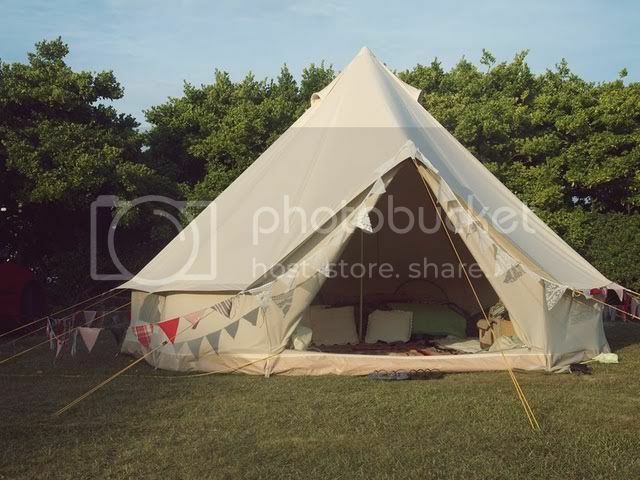 Also take a look at the tent the couple got to stay in on the property over the wedding weekend- so fun. To see more pictures from their beautiful wedding go here. What a perfect wedding! 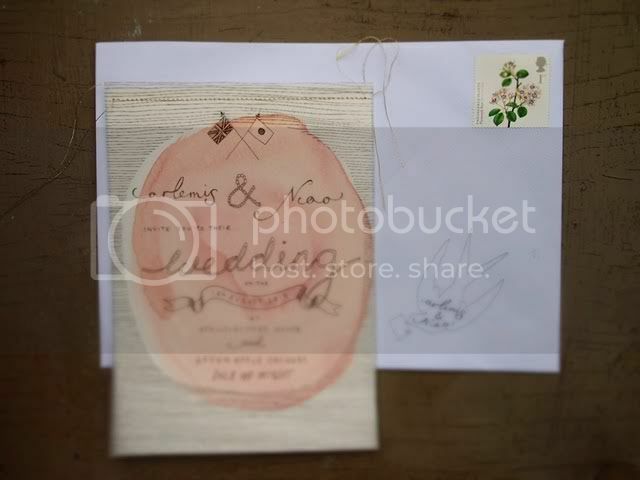 The invitations are beautiful...So amazing that they made everything for this wedding...even the rings! Thanks for sharing...my sister is planning her wedding and she is thinking of getting married in orchard as well. This could quite possibly be one of the sweetest weddings I've ever seen! OMG! i love this wedding. that tent!!!! that place (caffe nation) is indeed fantastic! if you havent gone to antwerp and you ever have the chance, just go there! 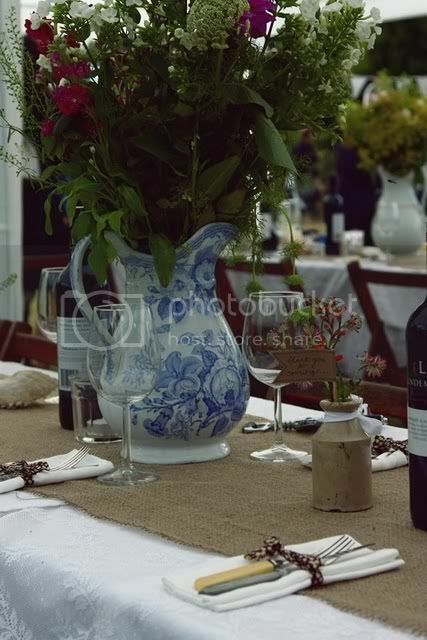 I've totally fallen in love with this wedding! this wedding looks too cute - almost like it's out of a wes anderson film! What an adorable wedding! Lovely!